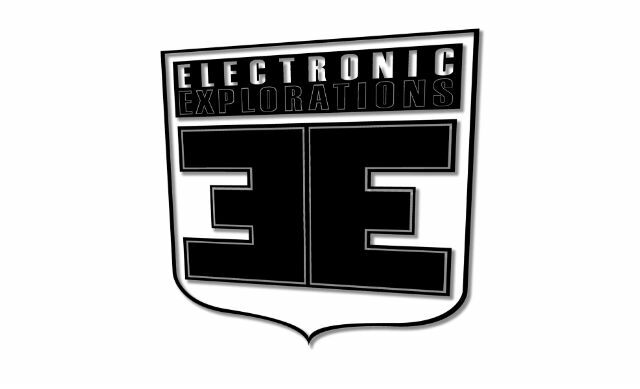 I was very happy to have the opportunity to contribute to Rob Booth’s “Electronic Explorations” series. For my mind, it is one of the most established podcasts online and has consistently been a platform for pushing new artists and sounds. In keeping with the spirit of EE, my contribution focused on new music, with almost all of the 2 hour mix being composed of tracks released in the last year. The mix was recorded in one take on a Sunday afternoon in September 2015. It is entitled ‘music for nominal spaces’.